High pigment levels give these shades their beautifully intense color! 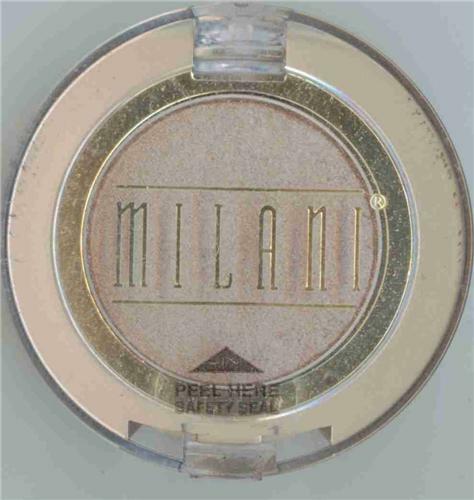 The soft, smooth texture makes these Eye Shadows easy to apply and blend. Professional, long-wearing, color can be applied wet or dry for a variety of looks. Tip: To extend the wear, apply your foundation or pressed powder on entire eyelid before applying your eye shadow. This eliminates any oils your lids may have which can cause your eyeshadow to crease.